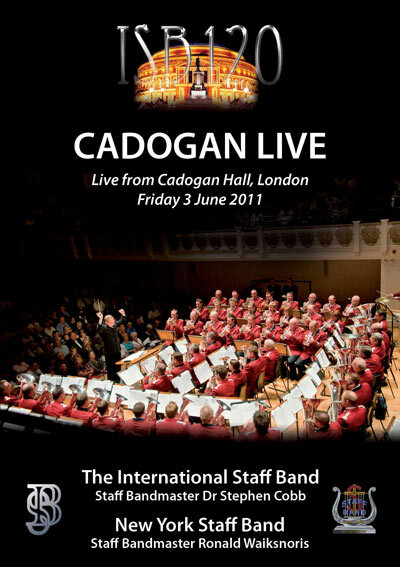 Live from London's Cadogan Hall features The Salvation Army's two oldest staff bands, New York Staff Band and The International Staff Band. 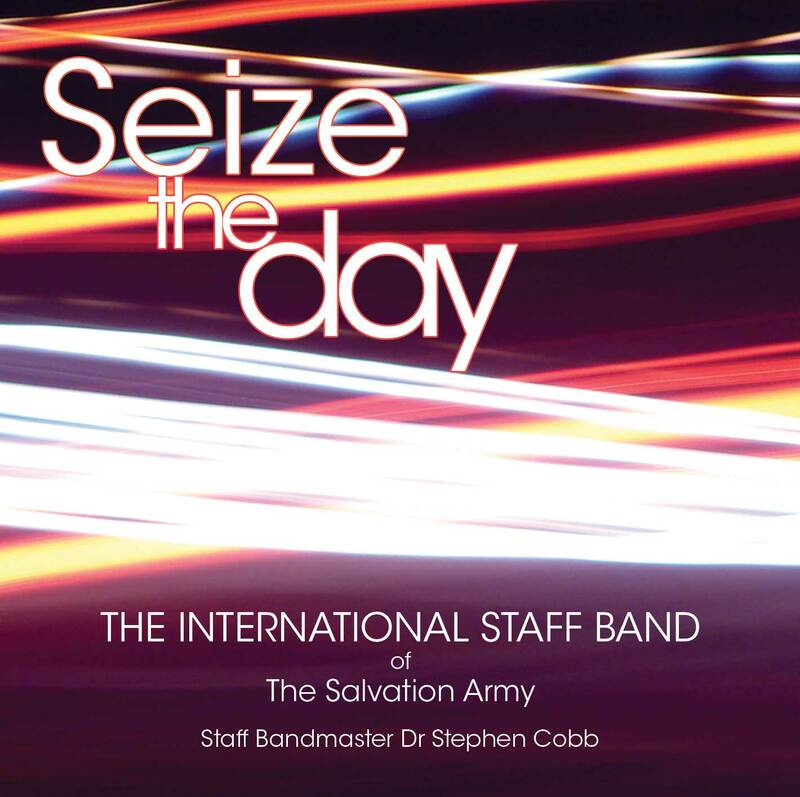 This book takes a 'behind-the-scenes' look at that mission-led occasion when all eight Salvation Army staff bands of the world joined together to celebrate the 120th anniversary of The International Staff Band. 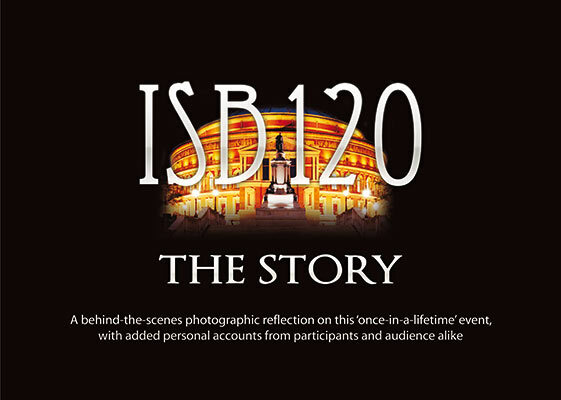 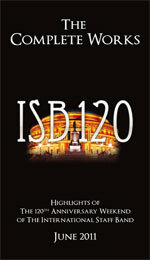 ISB120...The Complete Works - Highlights of the ISB120 weekend - Amsterdam, Canadian, Chicago, German, The International, Japan, Melbourne and New York Staff Bands Click here to watch the trailer. 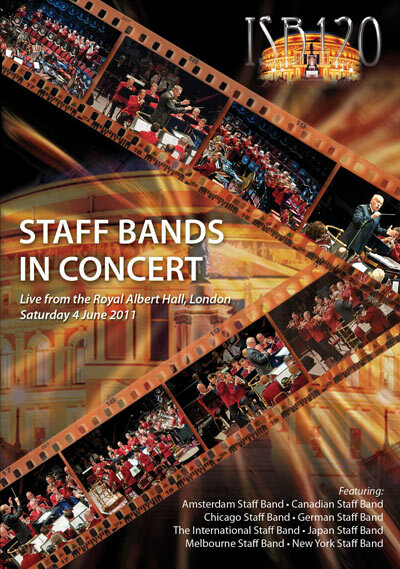 This recording represents a selection of the band's concert repertoire 2009-2010. 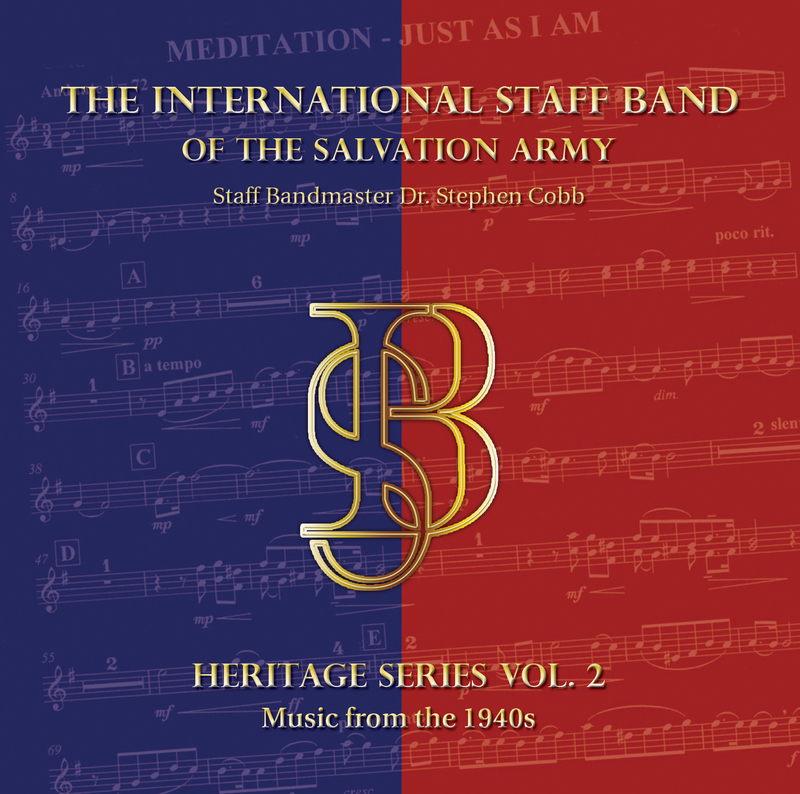 The band is fortunate to benefit from receiving a regular supply of new music from Salvationist composers from around the world.